Studies have long shown that sleep is an inarguable component of a healthy lifestyle. 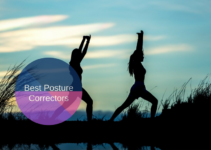 The hours you log into nightly rest and reprieve are reflected in your immune system, weight, energy, and overall mental well-being. The National Institutes of Health notes that the average adult gets fewer than seven hours of sleep per night, while a reported 50 to 70 million Americans have chronic sleep disorders. 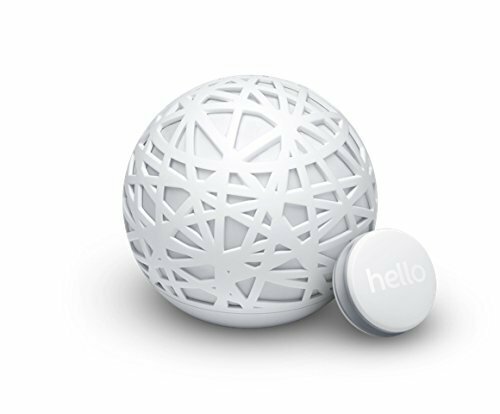 And while expensive tests and clinical monitoring were once required to track the quality and patterns of one’s sleep, now personal sleep trackers are widely available for purchase and rapidly gaining in popularity. A sleep tracker combines the attributes of a sleep accelerometer with a pedometer. This beautifully designed device analyzes your sleep cycle, waking you at the lightest point in your sleep for the optimal time to start your day. Advanced sensors detect how light, sound, temperature, humidity, and air quality affect your rest, and convenient iOS and Android apps let you access your personal sleep data and feedback whenever you want. Sense provides a numerical score to rate the quality of your sleep, and you’ll be able to see how your score changes over time. One of the Sense device’s best features is that you don’t have to wear or plug anything in, just set the monitor close by and clip the Sleep Pill to your pillow. The Fitbit Charge HR is a bit of a tech hybrid: part activity monitor, part sleep tracker, with additional smart watch functions. Sleek and easy to wear, this device tells you how long you slept and how long you were restless, with a silent vibrating alarm to wake you without disturbing anyone else. The tracker syncs stats wirelessly and automatically to your computer and over 150 smart phones, providing basic no-nonsense sleep data. This device also doesn’t need to be worn, as it consists of a thin strip which lies under your bed sheet to track your sleep via an accompanying smart phone app. This is ideal for those who sleep alone, as the tape sensor performs more accurately in single-occupant beds. 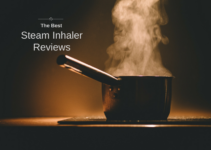 The sensor picks up on your heart and breathing rates, as well as shifts in movement, and provides a numerical score and easy-to-read graph that rates your sleep cycle quality. Much like the Beddit sleep monitor, the Sleepace Reston has a long, flat belt which slides underneath your sheet or mattress protector. The end piece, which contains the technical bits, magnetically clips onto your sheets. Noted for its durable battery life, users have reported a more detailed data performance than other sleep trackers, with the device measuring time asleep, time awake, number of wakings, times turned over in bed, quantity of light, and mid to deep sleep levels. 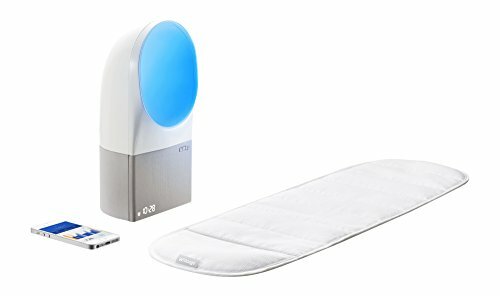 This device not only monitors your sleep but also includes a light and sound unit to help you fall asleep and wake up feeling more rejuvenated, essentially making it a sleep aid as well. The system consists of a strap which you sleep on top of to monitor your movement and patterns, a light and sound machine which sits on a bedside table, and an app that reports results in the morning. Users can connect a Nest thermostat to their Aura system, allowing for optimal sleep temperature control. Ideal for those wishing to track rigorous activity in correlation to their sleep patterns, this “fitness super watch” was designed with athletic enthusiasts in mind. Impressively durable and multifunctional, the device keeps up with heart monitoring, movement tracking, and also offers alarm preferences. You have the option of selecting manual or automatic sleep tracking, and if you disagree with the time you fell asleep or woke up you can manually readjust it on the app. 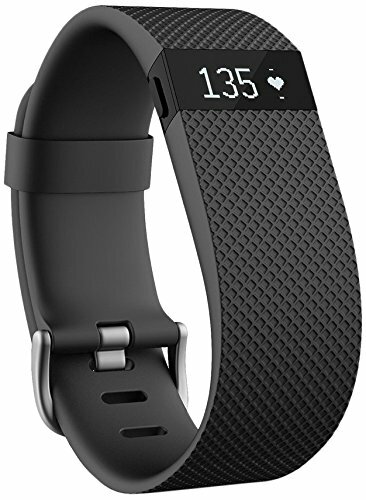 Like the Fitbit Surge, this wrist device is well suited to those with high-impact lifestyles. Billing itself as “the ultimate fitness and sleep tracker,” its top selling point is its extreme durability. Able to be worn when swimming or diving up to 40 meters in depth, with a scratch and shatter-resistant screen, this is definitely a device that can withstand even the most grueling activities. While sleep tracking may not appear to be the Basis Peak’s focal point, it offers expert REM and movement tracking during the night, with a standard scoring system to rate sleep quality. 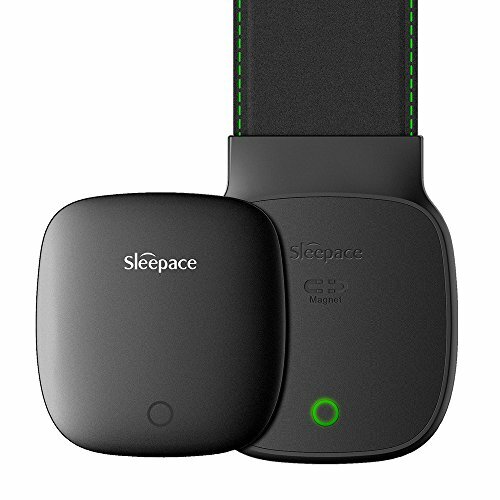 For those seeking a sleep tracking device on a modest budget, this is a great value. Clipped onto your clothing during the day and transferred to a wristband at night while you sleep, the device offers simple sleep monitoring feedback via your smart phone app. 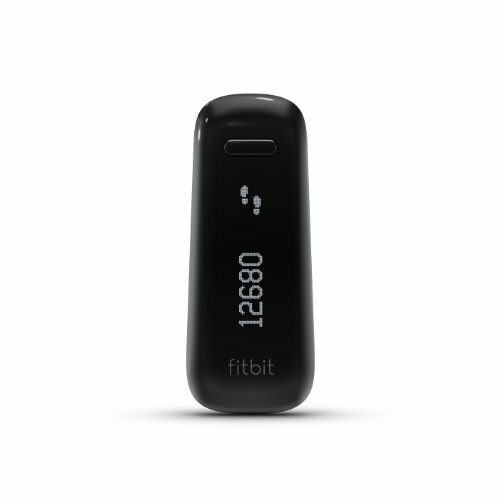 As with all standard Fitbits, you can also track your daily activity, heart rate, and calorie burning. 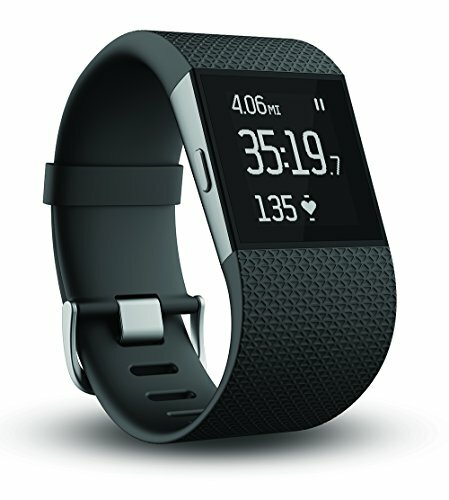 The Fitbit One is a more than sufficient investment if you’re primarily interested in sleeping/waking cycle patterns, but not necessarily in need of extensive night time monitoring. There’s no screen on the Up24, which may or may not be a potential deterrent for some. However, those who have used the Jawbone report that the lack of screen prevents them from being distracted by lights or waking up to check their sleep status in the middle of the night. Incredibly lightweight at just 0.8 ounces, this wrist device wirelessly syncs up via BlueTooth with the Jawbone app on your smart phone. While there’s a convenient silent alarm component, the user must remember to switch the Up24 to sleep mode before going to bed at night, otherwise that night’s sleep data will not be recorded. Like the Jawbone, this device does not have a viewable screen. 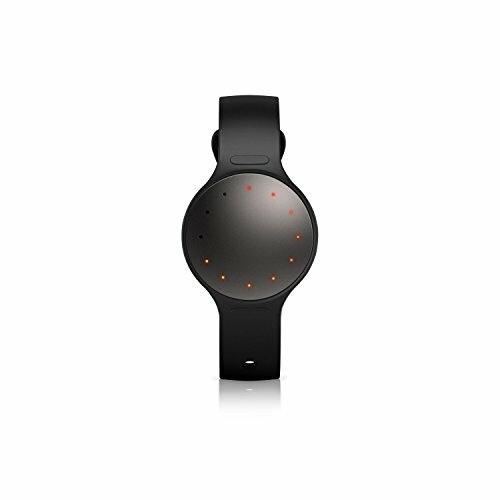 Noted for its attractive design, early Misfit Shine monitors could be worn necklace-style or around the wrist, while Misfit Shine 2 trackers feature an updated watch facet. The device monitors deep versus light sleep, REM cycles, and total hours asleep. 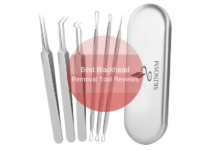 It automatically knows when you have nodded off, saving you the trouble of any mode adjusting in the morning. Additional benefits of Misfit Shine are comparable to other quality devices, including all-day fitness tracking and waterproof technology.